Easter Weekend is Full of Activities for the family. 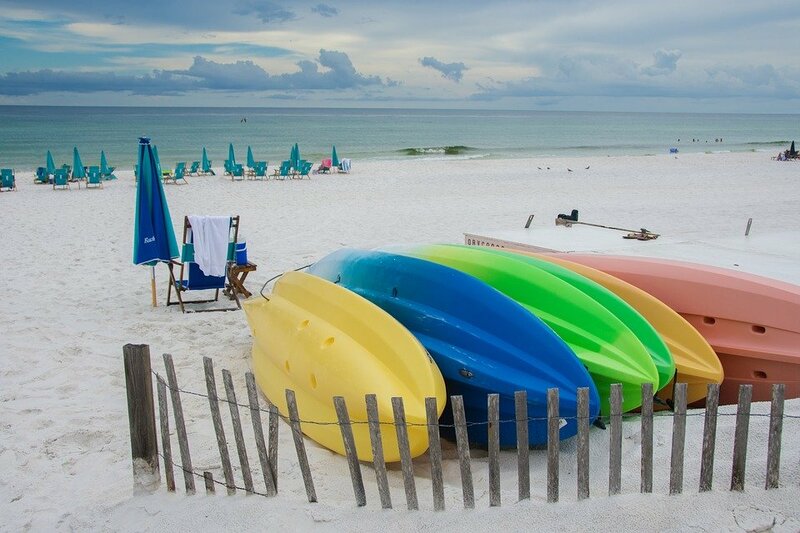 Although Easter traditions may differ for every family, you won’t have trouble finding whatever activities you’re looking for if you’re in Destin next weekend. 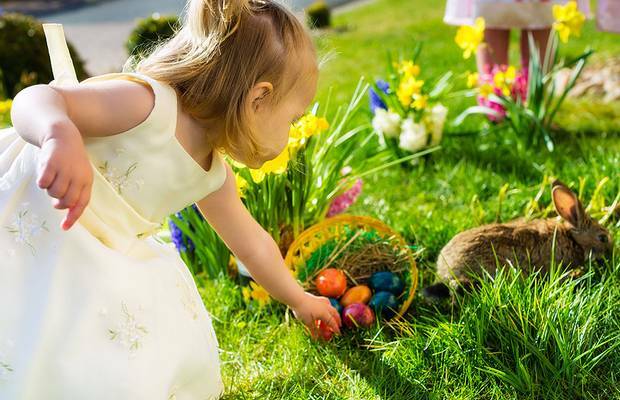 From sunrise service to brunch, and Easter Egg hunts, we have you covered. You don’t have to wait until Sunday for Easter fun. In fact, Thursday April 18th, Destin Methodist church hosts a free family friendly Easter event. From 4-7 p.m. at Destin Life Center, there is an egg hunt, Easter crafts and a hot dog dinner. Miss Patty Cake will make sure the whole family has fun. 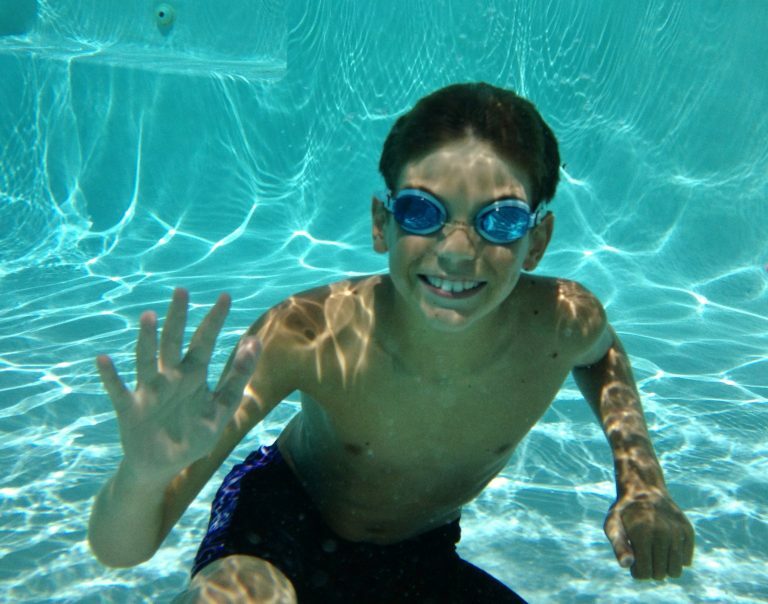 Another fun event is on the front lawn of the Henderson Beach Resort on Sunday. Remember to bring Easter baskets and hunt for thousands of candy filled eggs. Find one of the golden eggs and win a free scoop of ice cream with sprinkles. Must have a brunch reservation to participate in the egg hunt. After Sunday brunch, visit the Easter Bunny on the main stage in Harborwalk Village from 2-4 p.m. Other activities include face painting and an art walk. 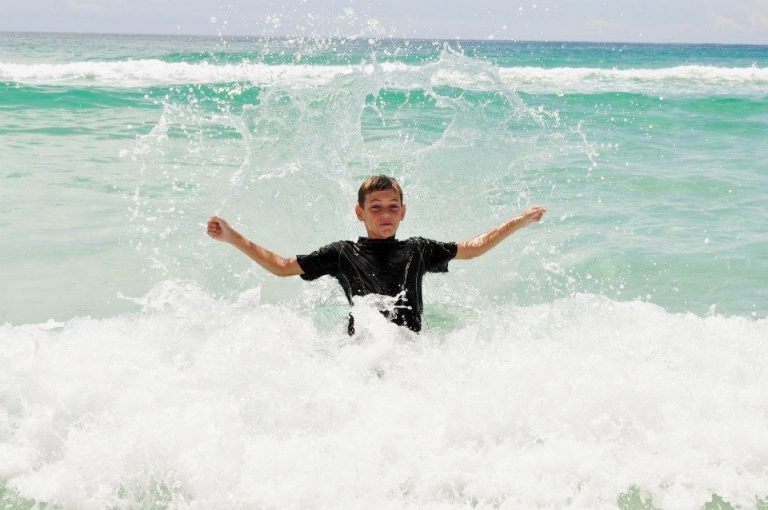 SB Photos of Destin provides one free 4×6 photo per family. Speaking of brunch, there are several options in the area. Besides the egg hunt, Henderson’s brunch includes live entertainment, a grand buffet and sparkling wine or apple juice. Not to be outdone, The Emerald Grand also offers an Easter Brunch. This year, they actually have 2 options: Plated brunch in the Grand Vista Bar and grill from 11-3 or enjoy the buffet in the Harborview Room. Highlights of the buffet are the omelet station, carving station and extensive dessert choices.Remember that onsite parking at the Emerald Grand is $10. 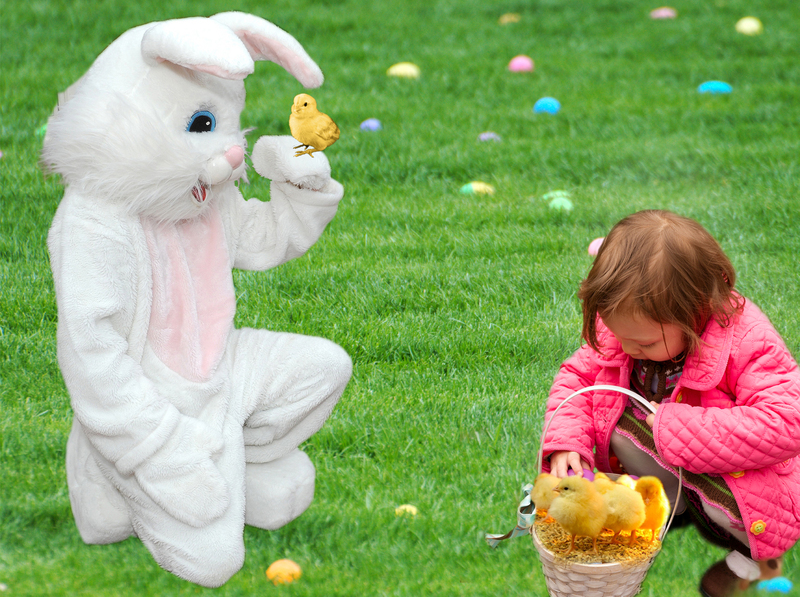 After brunch at the Grand, visit the Easter bunny in the Harborwalk. For a unique take on Easter, try the Solaris brunch cruise. Their three course dinner is just $25 per person. Special Easter baskets are available for table delivery as well. Check in begins at 12:15, and they will depart at 1:00. Reservations required. Henderson’s: Adults $75 Children 5-12 years $24 and children under 5 are free. Reservations are required. please call 850. 424.4400. 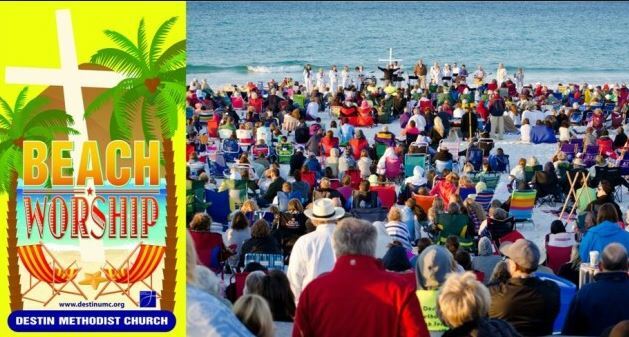 Next, Hop on down the bunny trail that leads to the Henderson Beach or Crab Trap Easter morning for worship on the beach. Once again, Destin Methodist church greets the sunrise from Henderson Beach at 6:00 a.m. Easter morning. In addition to the sunrise service, there is another beach worship service at 7:30 at both the Destin and Okaloosa Crab Trap locations. Worship on the beach is amazing, and Easter is all the more moving. If you prefer a more traditional venue for Easter services, there are plenty of those from every denomination. 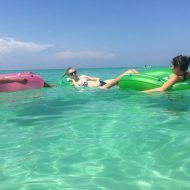 Some of the most recommended churches include Destin United Methodist, The Gathering Sandestin, Resurrection Catholic Church Miramar Beach and First Baptist Church of Fort Walton. For more information, refer to their websites.